Tourism Western Australia and Scoot Airlines have teamed up on a new campaign ‘Fly out of the Friend Zone’ to help those stuck in a ‘friend zone’ situation to take the plunge and elevate their relationship to the next level. 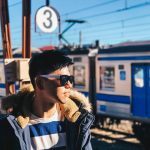 The ‘friend zone’ is an undesirable and yet common situation that is difficult to undo, but there are things you can do to escape this dreaded place. 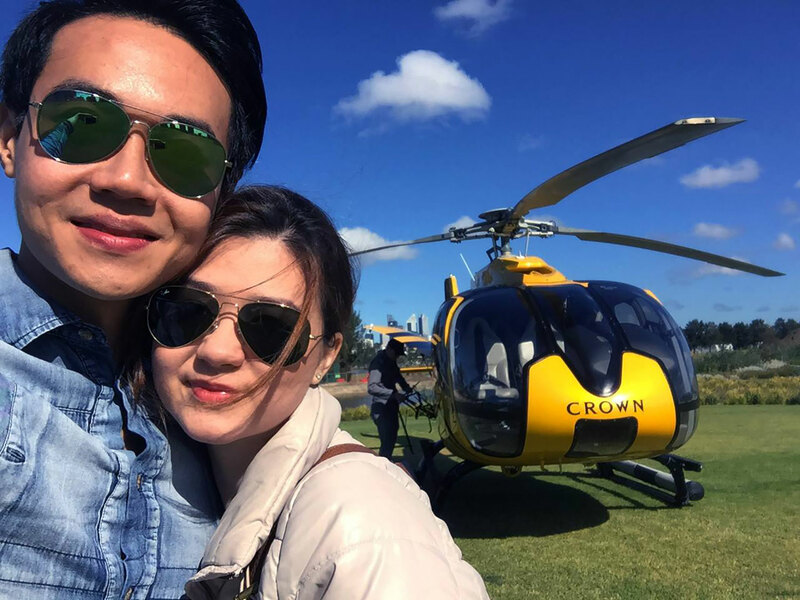 As part of the campaign, the low-cost long-haul airline and tourism organisation flew fellow lovelorn Elijah to help him confess his love for his best friend, Natalie. To help others elevate their relationship to the next level, Tourism Western Australia has curated a ‘top 10 romantic’ list of things to do and places to see for a quick romantic getaway that are sure to make hearts meet. Crown Towers makes for a perfect love nest as you indulge in luxury together like never before. Make the most of your stay by treating your love interest to a couple’s massage at the Crown Spa, participate in a delightful culinary experience by signing up for a Teppanyaki cooking class or simply relax and enjoy lazy moments together by the poolside’s day beds. Your stay in Crown Towers is sure to get sparks flying. Nothing spells romance like a day on an island! Soak in the beautiful uninterrupted aerial views of the Perth city-scape as you take a short helicopter ride to Rottnest Island. Spend the day exploring the island’s secluded bays and beaches, and don’t forget to meet the island’s ever-smiling residents Quokkas – a selfie with them is a must! The Avon Valley in Perth is the ultimate place to experience the enchantment of hot air ballooning. Literally sweep your love interest off their feet and soak in the beautiful landscape, with its rolling hills, lush green fields, and meandering streams. Catch the sunset and build up the courage to confess your heart’s desire. 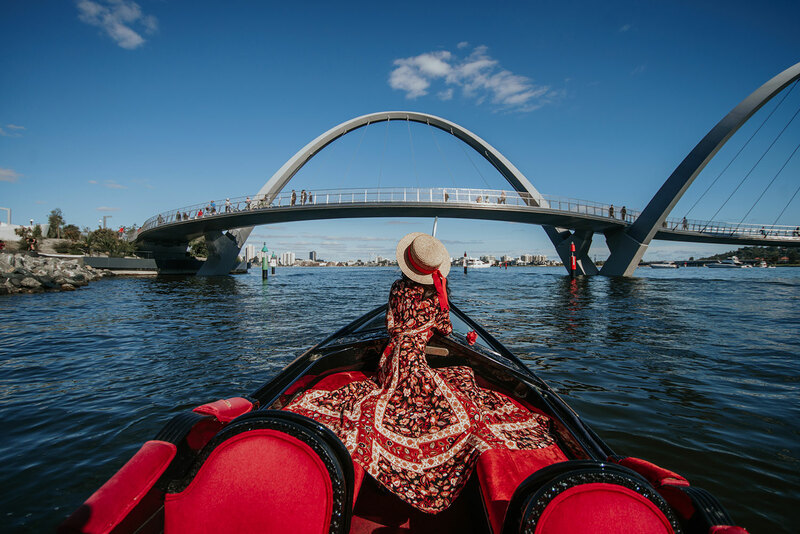 If heights is not for you, experience the magic of Venice on the Swan River with an enchanting Gondola ride instead. To up the romance factor, opt for the one hour sunset cruise and gaze into each other’s eyes as the sun sets and the city’s lights come on. 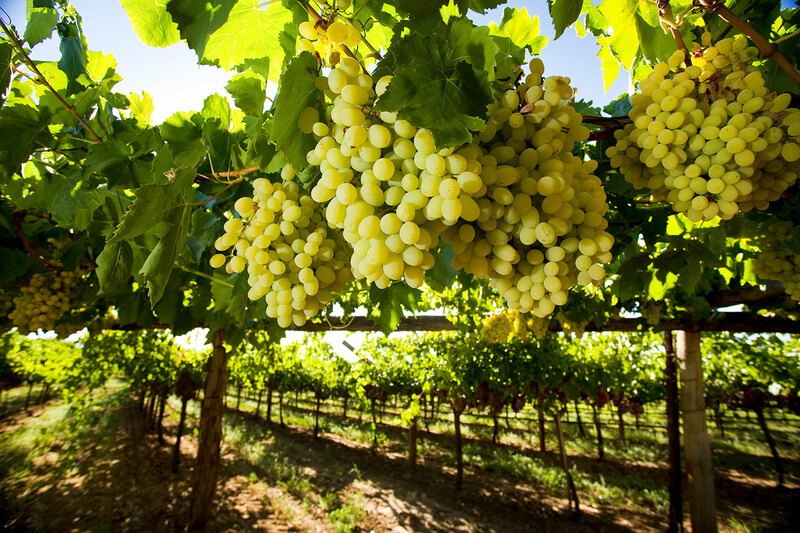 Venture 25 minutes from Perth to the Swan Valley, home of world-class wineries, boutique breweries, distilleries and countless gourmet artisan goods. With so many things to see and do here, we recommend checking out Sandalford Swan Valley Estate. Located in the heart of Swan Valley, spend the day immersed in a winery tour and if you are lucky, walk hand-in-hand through the vineyards. Show off your nurturing side and visit Western Australia’s Caversham Wildlife Park, situated only moments from Perth in the Swan Valley. 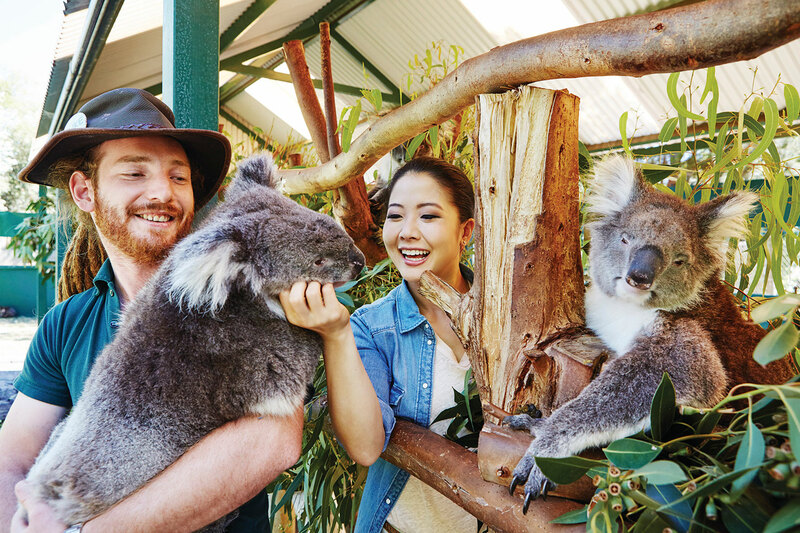 Get up close with native animals such as Koalas and Kangaroos in their natural habitat and enjoy each other’s company as you explore the parkland. 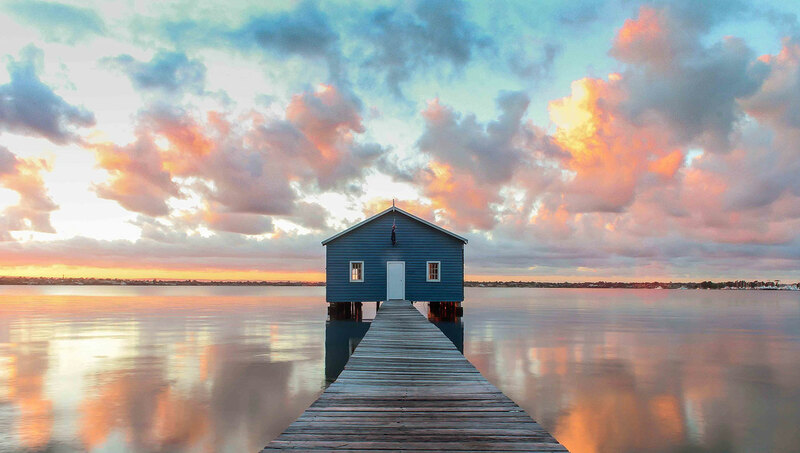 A must-see in Perth, the Crawley Edge Boatshed (or commonly known as the Blue Boat House) is famous for being a romantic spot to take photos with your beloved. Capture photos of your romantic getaway here to preserve the precious memories! 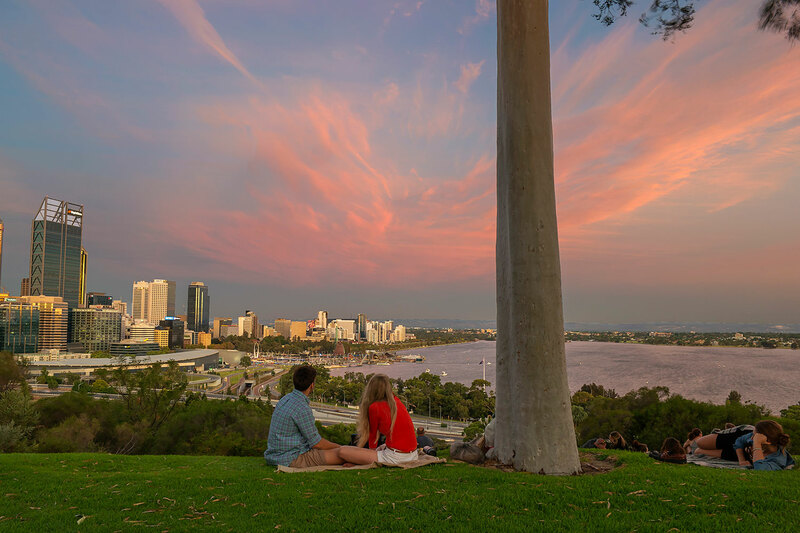 Take a stroll in Perth’s natural heartland, Kings Park and Botanic Garden. Walk around the treetops as you flirt and share your feelings amidst nature. Want to make the experience more romantic? 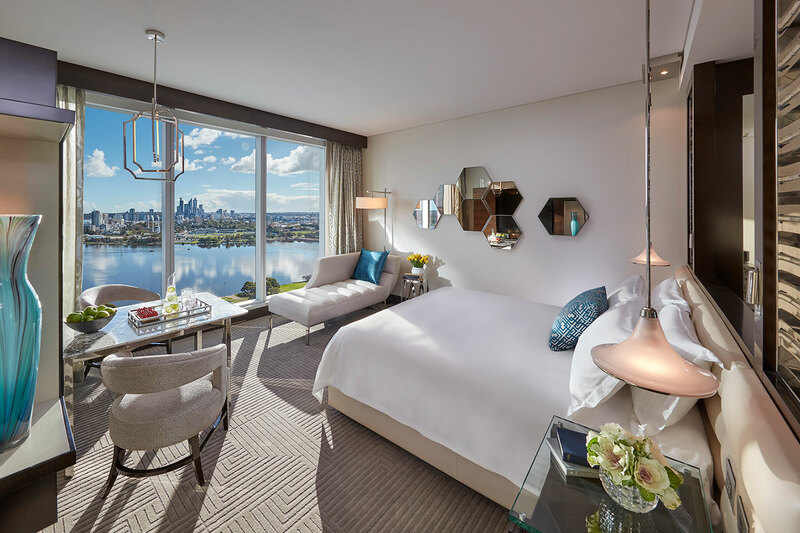 Surprise your partner with an intimate picnic and enjoy spectacular views of the Perth City and the Swan River. 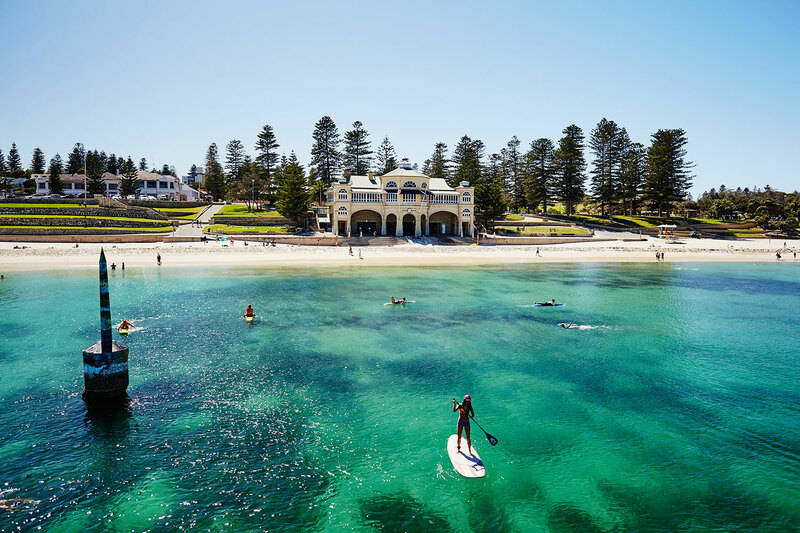 Located just 30 minutes’ drive away from the city is the Cottesloe beach, home to one of Australia’s most iconic beachfront pubs. Revel in the unspoilt stretch of white sand backed by pristine water, perfect for swimming, snorkelling, and dolphin-spotting. 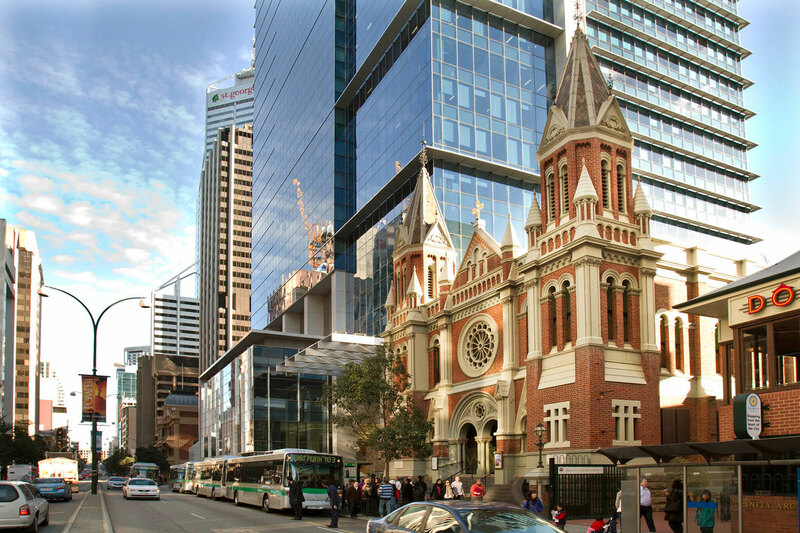 Perth has amazing new dining options and a vibrant nightlife, with new bars and restaurants popping up in all corners of the city. 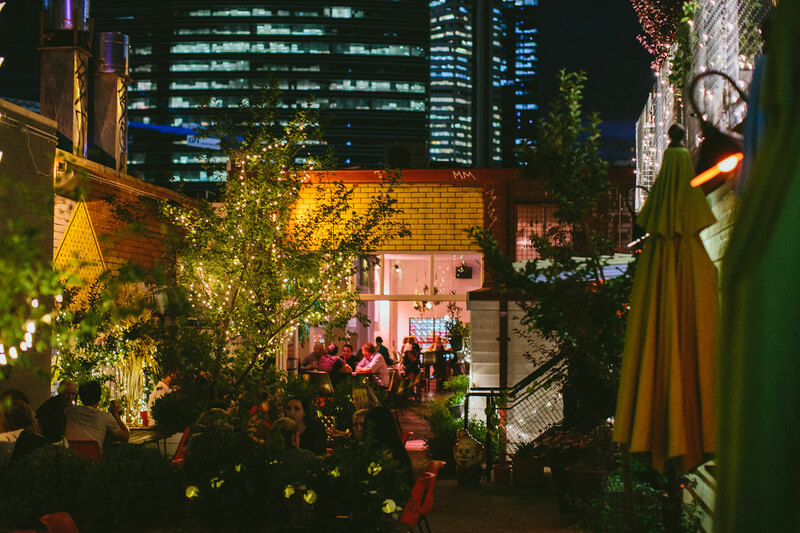 Our top picks would be the Shadow Bar and Dining Room for great wines and modern-Australia dining and The Standard Bar Garden and Kitchen for a refreshing mix of breezy cool and easy fun – perfect for first dates! It is time to book a romantic getaway to Perth now at www.flyscoot.com. To discover more about Western Australia, please visit: www.westernaustralia.com.